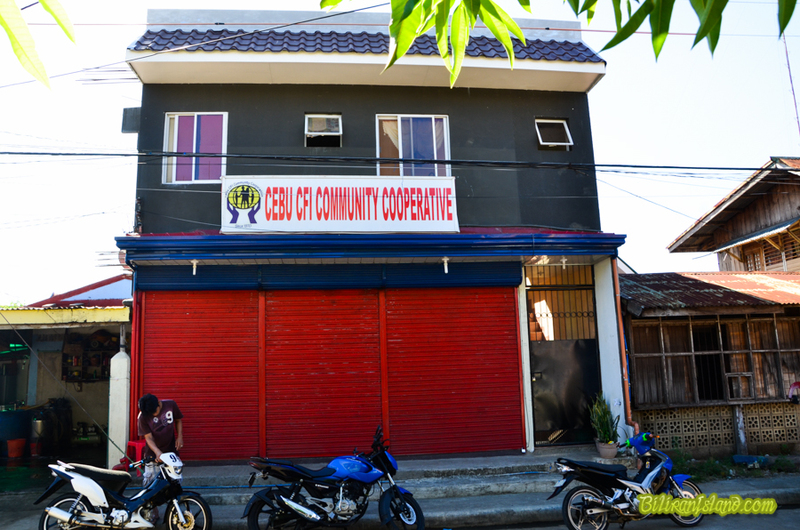 Cebu CFI Community Cooperative in Garcia St. Brgy. P.I. Garcia, Naval, Biliran.